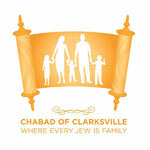 Chabad Of Clarksville Howard County serving the needs of the Jewish community; offering Torah classes, Holiday Programs, synagogue services and assistance in Jewish education and practice. Shabbos the way it's meant to be! Enjoy a delicious Shabbat dinner in a warm, candle-lit family atmosphere. You don't have to dress up for the occasion and you don't have to recite your Bar-Mitzvah speech. 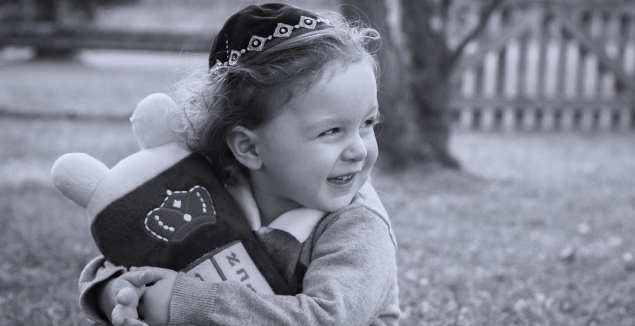 Bring your friends and taste one of the greatest treasures known to the Jewish people -- Shabbat! Zero pressure. Total pleasure!